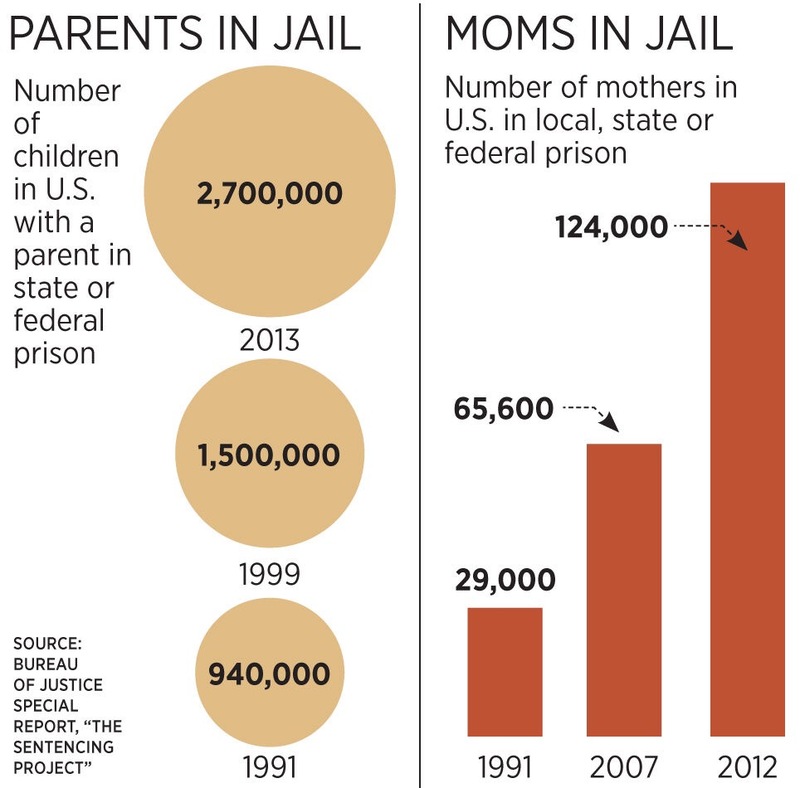 Thoughts on Re-entry and Recidivism…A mothers nightmare/dream. | The Felonious PhD. « Thoughts on Re-entry and Recidivism….One year FREE! I think the evidence is pretty clear that the phony war on drugs (designed to facilitate CIA drug trafficking) is responsible for the current high prison rates for both men and women – and ending the war on drugs will correct the problem.